In our previous posts, we have shared how there is a need to work together in order to foster a more vibrant and productive startup economy. 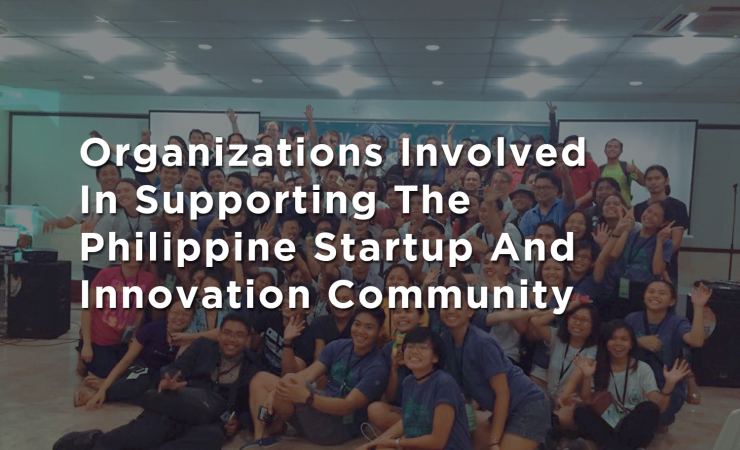 Today, different organizations are involved in supporting the Philippine startup and innovation community. 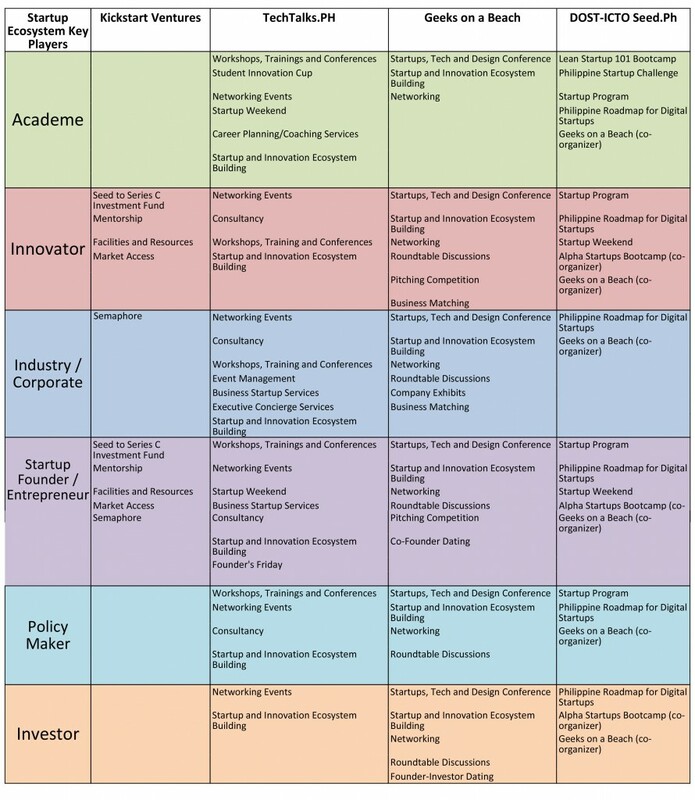 Despite the emergence of local startup groups, innovation hubs, venture capitalists, angel investors and a number of launched government initiatives, the Philippines startup ecosystem is still considered small compared to other countries. 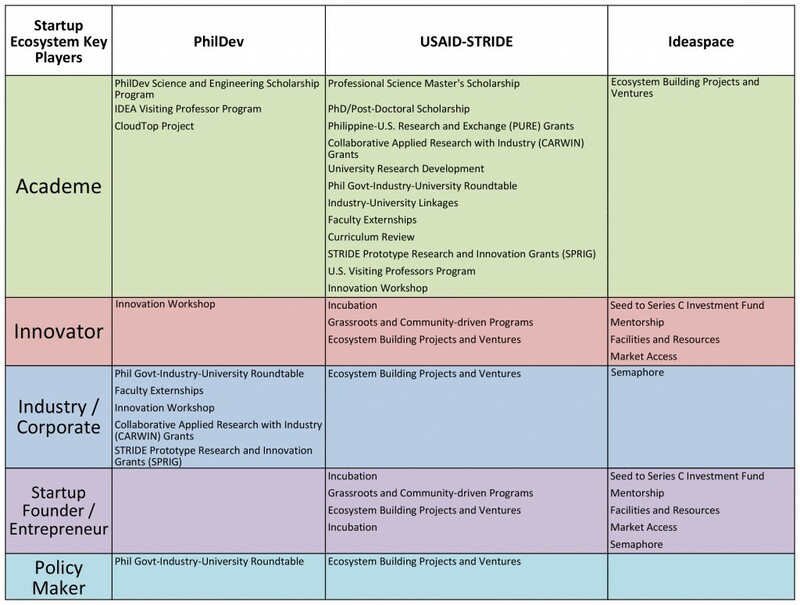 The Philippine startup community has consistently made developments, but despite all these, the country has yet to give birth to a startup ecosystem. For clickable links in the table, please click the image. **This is draft only, for review by respective organizations.